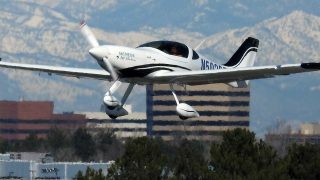 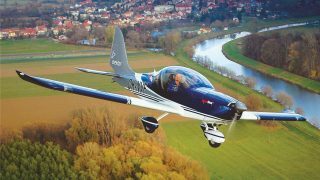 If you’ve got a low-houred constant-speed propeller on a Permit aircraft, there’s a new inspection option available that could help save you money while making sure it receives the care and attention it deserves. 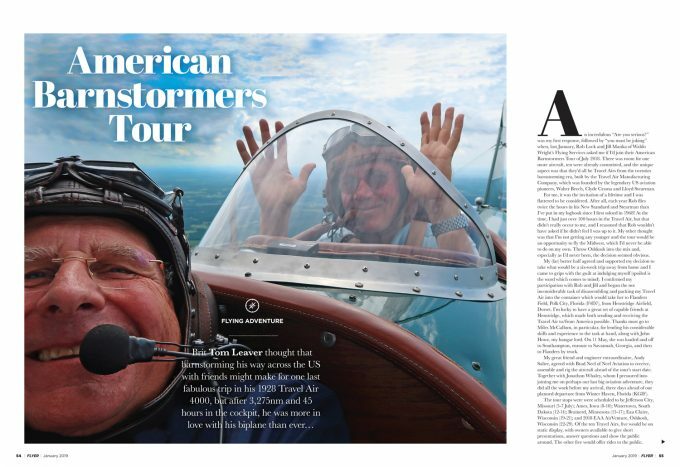 Ed Hicks took a prop along to Brinkley Propeller to find out what’s involved in the process. 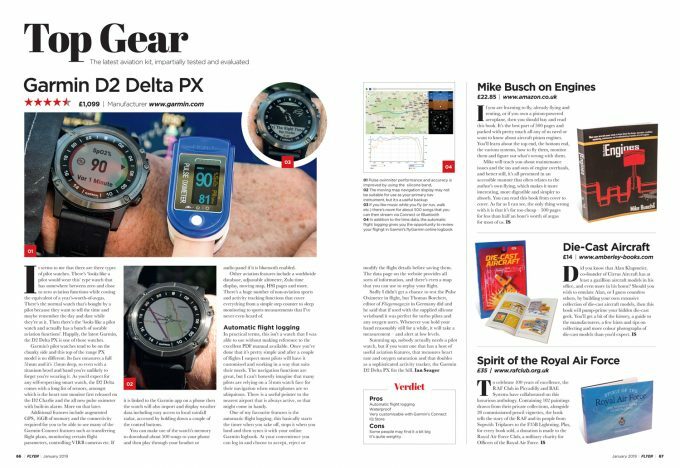 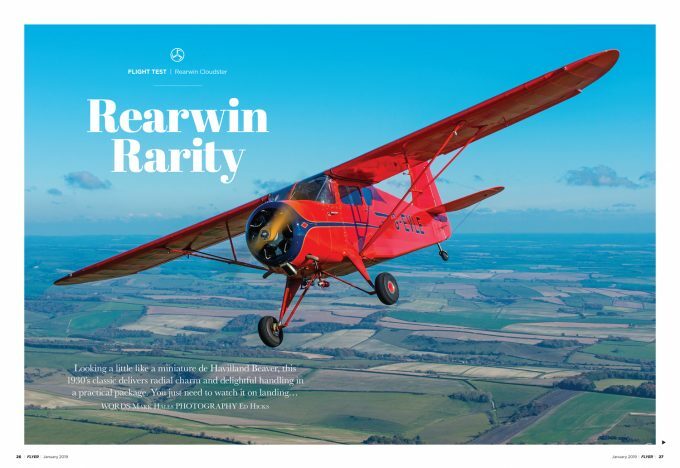 In Top Gear we put Garmin’s latest pilot watch, the D2 Delta PX to the test. 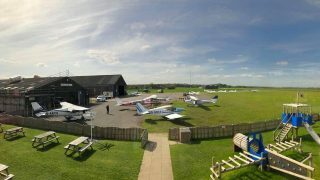 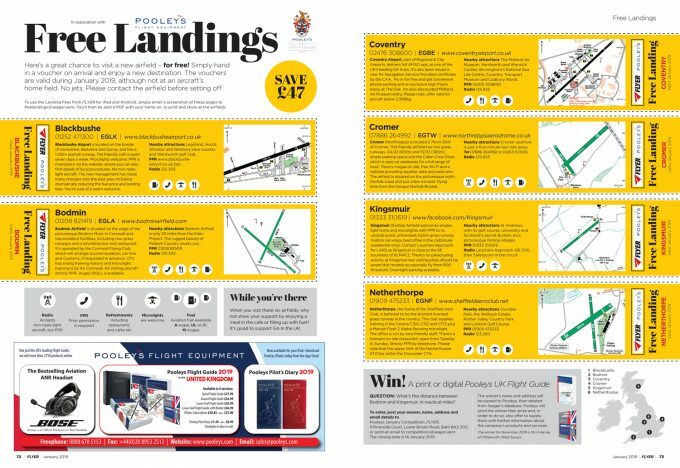 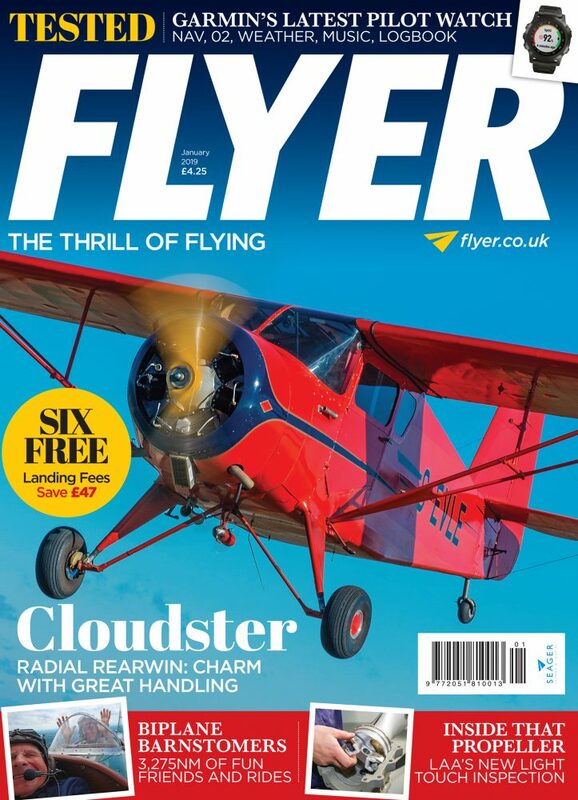 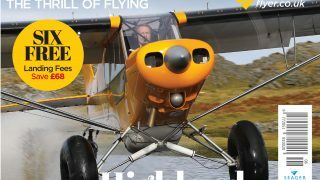 – Save £47 with six fantastic free landings! 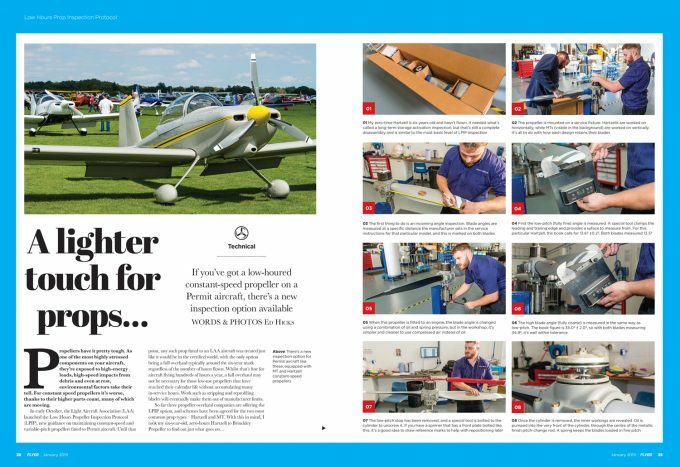 – Great columns from Matt Dearden, Mark Hales and Ian Seager. 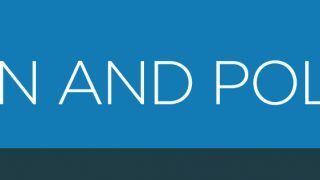 – All the latest news.